For those of you who love the game design side of things, we present a full audio recording of one of the panels we attended at PAX East. “Interactive Drama: Dialogue as Gameplay” featured a fascinating discussion about using dialogue and conversation to create a fun, engaging experience in-game. Not surprisingly, BioWare’s Daniel Erickson had some of the most memorable lines, including one about not wanting to create Citizen Kane for ballet. 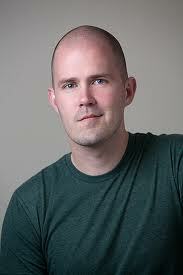 Jonathon Myers (writer and co-founder of Reactive Games). Jeff Orkin, No One Lives Forever 2, F.E.A.R.